Thanks to Kevin and Curtis for doing an excellent job, clean, tidy, friendly and helpful service. 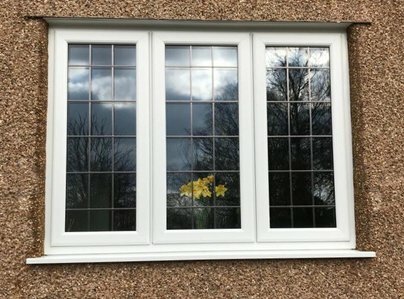 We are very pleased with the installation and will certainly use Prenton Glass again. Well done! 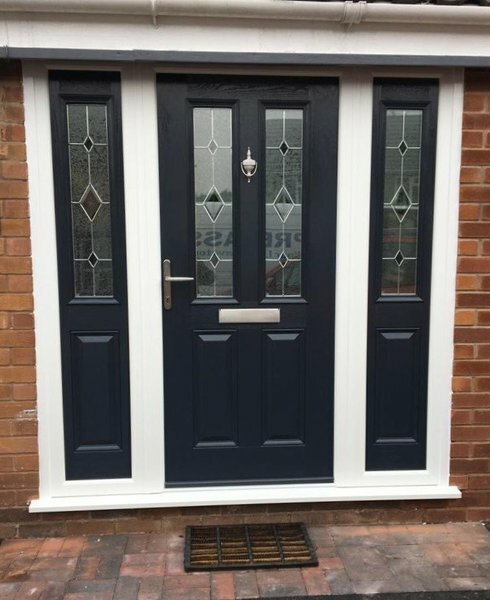 I have recently had a composite front door fitted and I am absolutely thrilled. From the initial site visit by Sarah (who was incredibly helpful in assisting my decisions about colour, glass design, handle, etc - so much choice) to the surveyor's visit and finally the fitting by Kevin - everything was first class. I can't recommend them highly enough. 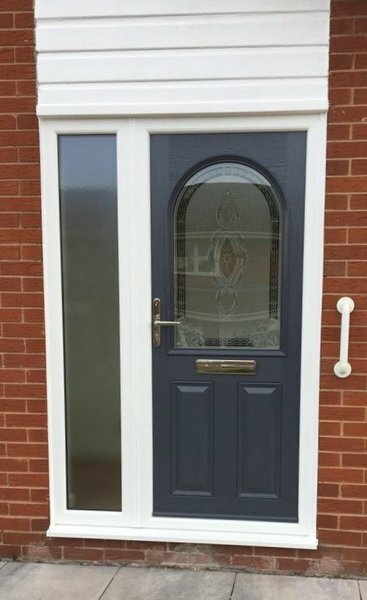 Thank you Prenton Glass from a very satisfied customer! New back door and kitchen window fitted. Price as agreed. Helpful, courteous, knowledgeable punctual, polite and efficient. The guy’s worked really hard, were extremely professional, courteous and cleaned up afterwards. The windows look fab. 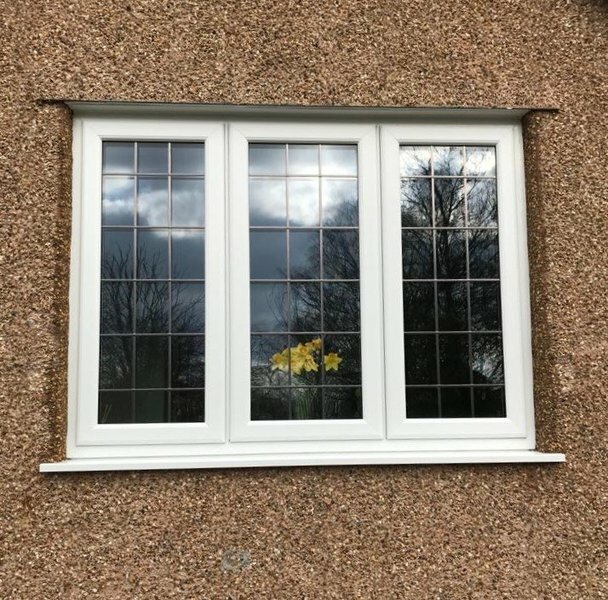 Only two more to go in the bathroom now and that completes all of the windows in the house that this firm have fitted over the past few years. Highly recommended. Such a relief to find a trader with such a professional standing. I can only praise the whole experience from start to finish. Thank goodness I went with the recommendations. Brilliant! Can't recommend Prenton Glass highly enough due to the excellent service they provided. 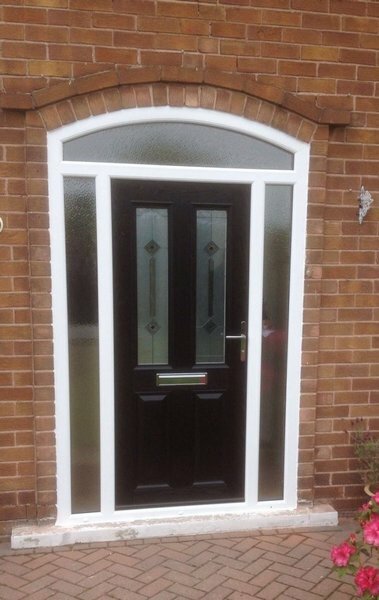 Door was quoted for and fitted within 4 weeks and completed to a high standard. Also no pushy salesperson trying to force you into a contract. I would happily recommend them to anyone who asked. Clean, professional work. Would recommend them.